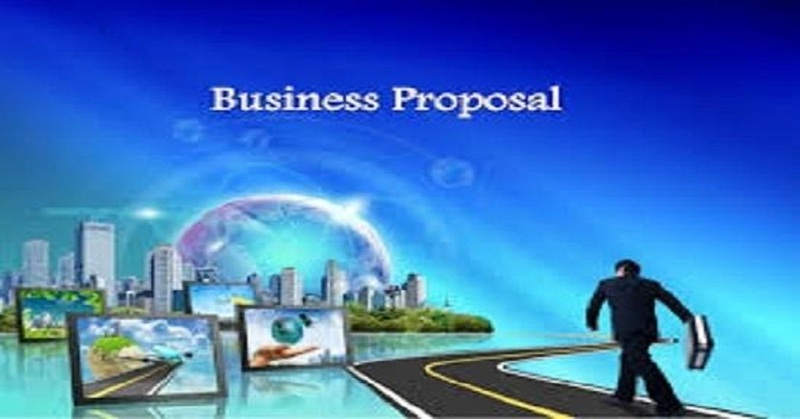 A business plan is a written description of your business's future. It's a document that describes what you plan to do and how you plan to do it. So what's included in a business plan, and how do you put one together? and finally, the amount of capital required to finance your venture and keep it going until it breaks even.Sound impressive? It can be if put together properly. A good business plan follows generally accepted guidelines for both form and content. Write a professional Business Plan is ranked 5 out of 5. Based on 2 user reviews.